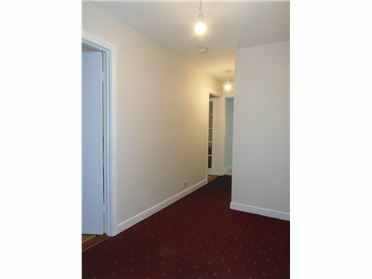 1 bed first floor apartment, fully furnished. 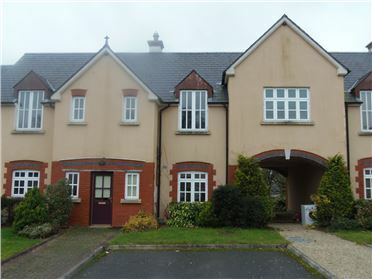 Great location in the centre of Enfield village. 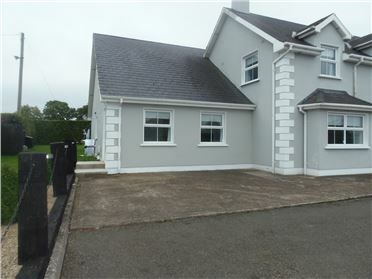 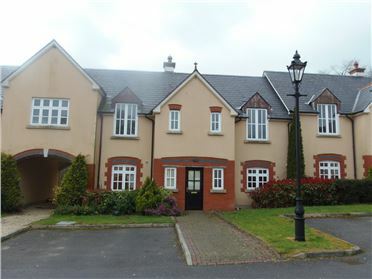 Superb 2 bed terraced house to let in attractive setting on the former Knockanally Golf Club. 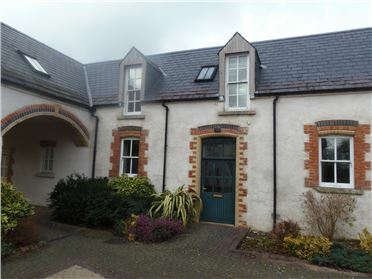 Property comprises large ground floor accommodation with kitchen/dining room, sitting room, utility room, and 3 bedrooms & bathrooms on first floor.Parking available, washing machine, tumble drier Property comprises large ground floor accommodation with kitchen/dining room, sitting room, utility room, and 2 bedrooms & bathrooms on first floor.